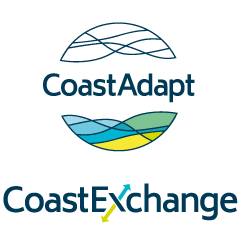 CoastAdapt focuses on climate change as it affects the coast. But of course, all areas of Australia are being, and will be, affected. NCCARF, the host organisation of CoastAdapt, has developed and holds a wealth of resources on adaptation across Australia. These resources have been synthesised into up-to-date and easy-to-read summaries and guides to the latest adaptation knowledge. You can access them below. To access all NCCARF’s resources, go to the webpage www.nccarf.edu.au. NCCARF also hosts its own adaptation library of research reports and information.